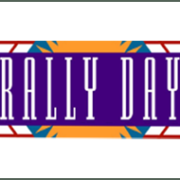 Save the date, Sunday, September 9, for Rally Day! It’s been a great summer but now it’s time to get ready for fall activities so come find out what’s new this year and how you can be in ministry to others, grow in your faith, or both. Blessing of the Backpacks and a Pot Luck will be a part of the celebration!!! More details to follow so keep your eyes on the screen on Sunday mornings and your ears open for announcements. Mission Work for Our Local Community! New this year! Mission work for our local community! 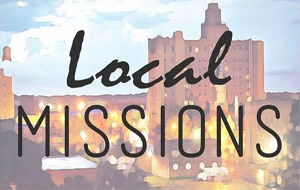 Darryl Miller, Missions Chair, is asking that if anyone needs any work done around their home, or knows of someone who does, and either cannot do it themselves or cannot afford to do it themselves, to see him or sign up on the Volunteer Jobs wanted poster in the Wesley Hall. Darryl is coordinating work crews around the community to help in completing small maintenance jobs for our congregation and community. So if you have leaves to be raked, windows to be washed, carpet to be torn up, a house washed or any other home maintenance issue please give him or the church a call so that we can work together for God’s glory! On June 13 we will begin a new thing: Messy Church! 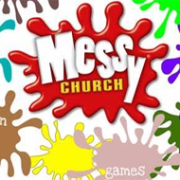 Messy Church is a monthly intergenerational, Christ-centered, hospitable, and creative event that will be an alternative to our traditional VBS.. 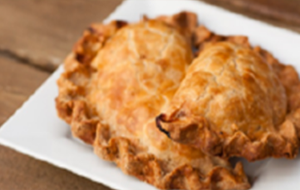 Messy Church begins with a community meal and includes a worship time and creativity time. Messy Church will meet monthly on the 2nd Wednesday night (June 13, July 11, and August 8). In order to make Messy Church a reality, we need your prayers and, if you are able bodied, your hands to help. 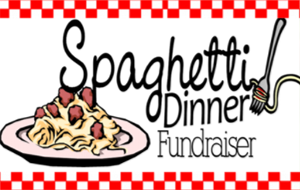 Each month we need food preparers and clean up helpers (talk to Sandy Paul) and folks to help facilitate the creative time (we still need a creativity coordinator). The entire event will take place in the Multi-Purpose Room from 6:00pm until 7:30pm. We have invited our neighbors, the families of Seminole Academy, to come and be a part of Messy Church. 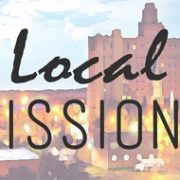 Our goal is to spread God’s love through the gospel of Jesus Christ to those who are either unchurched, de-churched, or simply looking for a change to the routine of church. 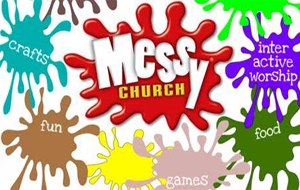 Come and join us for Messy Church!! See the sign-up sheet on the Library Window or talk to Rev. Alicea. Spend the Summer with Matthew. Our newest small group Bible study begins on May 20 and will focus on the Gospel according to Matthew. Our study will take place in homes, beginning with Rev. Alicea and Rev. 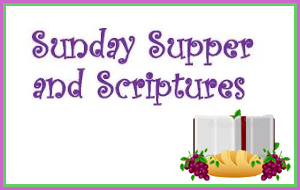 Maureen, and will include a shared meal before diving into the scriptures. We begin at Rev. Alicea’s home with Matthew 1 and 2. 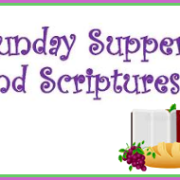 Join our Facebook page “Sunday Supper and Scriptures” to find out all the details of this study. Not on Facebook? No problem, simply let Rev. Alicea know and you may receive updates by email. Can’t commit to coming to the classes? No problem, join the Facebook page where the weekly readings and discussion questions will be posted. Discussion and questions about the readings will be welcome on the Facebook group page. Come to all or some of the sessions, this is your opportunity to dive into and become more grounded in scriptures. 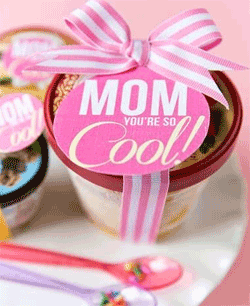 May 13th is Mother’s Day!! 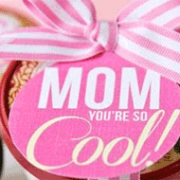 During worship that day we will have some great music, a special message and a gift for our Mothers to show our love. Also, an ICE CREAM SOCIAL AFTER WORSHIP THAT DAY! 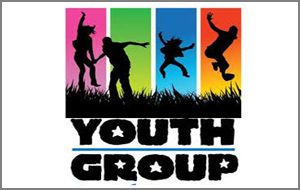 Sunday School Breakfast & Youth Group End of Year Party! Come to Sunday School at 8:30 for a breakfast to celebrate our year of learning about our faith! 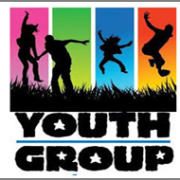 The End of Year Party for Youth group is a work in process, please check your text messages and/or email for updates about this special event! We hope all our youth whether you’ve participated all the time or not to come and celebrate our past year together. We will celebrate our Confirmands and our Seniors! 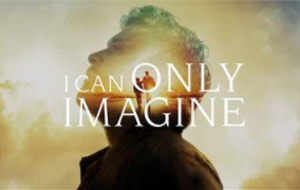 Based on the movie “I Can Only Imagine” (in theatres now). The local church has been charged with the mission of sharing the hope of the gospel, but it can be challenging in a broken world. As people of Christ, we have seen people falter at the unexpected. How can you help restore the hope when someone feels rejected, guilty or broken. Before he became the Leader of the Band “Mercy Me”, Bart Millard suffered a painful childhood. Abused by his father, Bart built walls around his heart, he couldn’t see any hope. 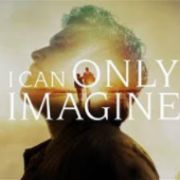 In this series, we will delve into Bart’s story of pain, redemption, forgiveness and God being glorified. I hope you will join us every Sunday as we see ourselves through God’s eyes, and find healing, hope and restoration. Come see FUMC’S Youths Got Talent! 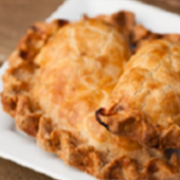 Eat with friends, new and old, and then move upstairs to enjoy a show that will make you laugh and cry, sometimes at the same time! 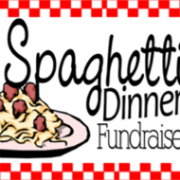 This is a fundraiser for the Youth Group’s Summer Mission trip. Any talented folks are invited, and encouraged, to participate. Sign up in the Multi-Purpose Room today! 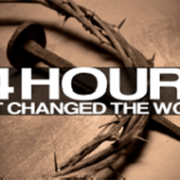 Dinner starts @ 6:00 p.m.
Show starts @ 7:00 p.m.
24 Hours that Changed the World: No single event in human history has received more attention than the suffering and crucifixion of Jesus of Nazareth. 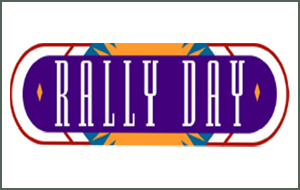 In this Lenten journey, Rev. Maureen and Rev. Alicea, will guide us through the last twenty-four hours of Jesus’ life from understanding the significance of Jesus’ suffering and death in a way you have never done before. 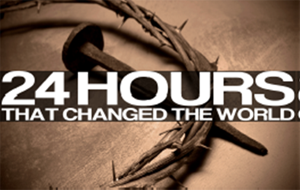 Whether you’re a long time Christian or simply curious about the story of Christ’s crucifixion, you are invited to join us in retracing the last 24 hours of Jesus’ life. Since we will not be purchasing books this time, feel free to buy and download the book onto your device, or purchase one through Amazon.com or your local book store.